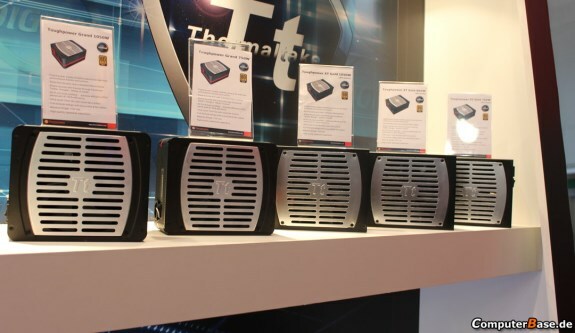 German tech site Computer Base visited ThermalTake at CeBIT and got to hear that the company is preparing its first digital power supplies, the ToughPower Grand and XT Digital. These PSUs will include a processor with firmware and will enable users to watch various information in real-time via a USB connection, this includes the voltages, the efficiency, power draw, etc. 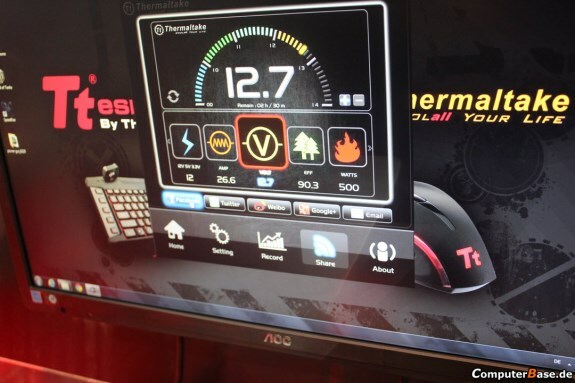 Additionally, the interface will also enable users to make changes to certain settings such as fan speed.